He made his first television appearance when he was one of the 10 finalists of the Austrian singing competition "Kiddy Contest" at the age of 13. His appearance on the "The X-Factor", where he was one of the eight selected contestants for the judges' houses, gained him greater recognition in the German-speaking area. After finishing his high school, he studied "Popular Music And Media" and graduated in 2017. Besides his studies, he traveled parts of the world and countries like South Africa, Australia, and Brazil where he gained experience as a busker. Especially the proximity to the audience and the authenticity of the music impressed and encouraged him to always continue making music. 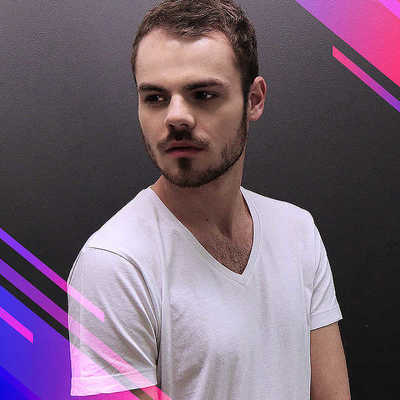 With his experience, a great voice and his charm, he now wants to step out from the streets to the big stage of the Eurovision Song Contest and finally bring the success that San Marino deserves.